Complete dental care every family member. Face the world with confidence and treat your skin right. Cosmetic Dentistry solutions for every smile. 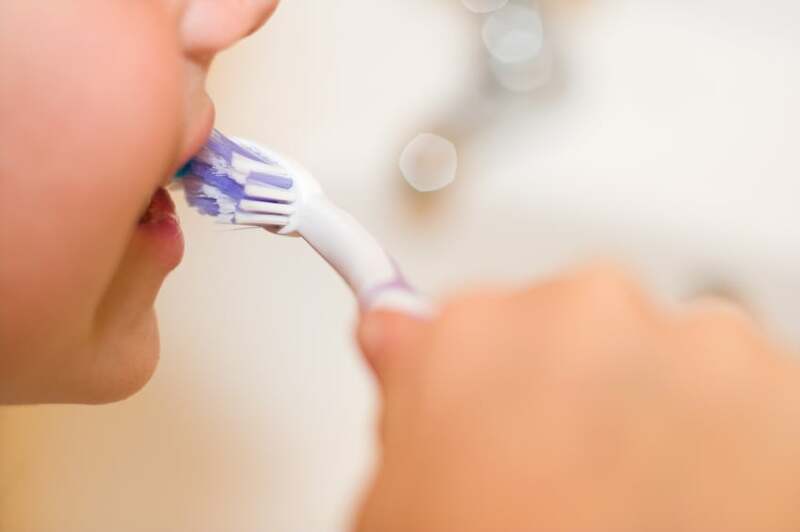 Optimal dental health begins at an early age. My practice strives to provide our patients with the absolute best care. Whether you are looking for simple maintenance, a completely new smile, or any of our aesthetic skin treatments, we‘ll customize a plan that will fit your needs, desired results, and budget. Please feel free to contact us if you have any questions. I would love the opportunity to help you reveal the smile that you’ve always wanted. 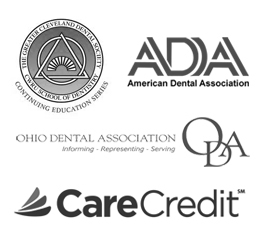 Every cosmetic dentistry patient deserves individualized care. Dr. Cynthia Mikula, DDS - cosmetic and general dentistry in Bay Village, Ohio. Call 440.871.7170 or submit an inquiry if you have any questions about our services. Gone are the days where metal is used to fill cavities. There is no need to suffer with a less than perfect smile. The sun is shining brighter, so why not let your smile shine brighter too?